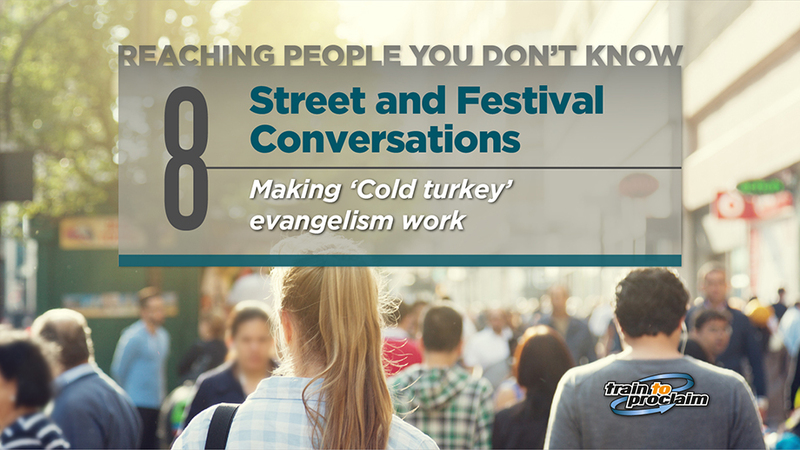 About 10% of those in our churches have a natural passion to reach out to strangers. 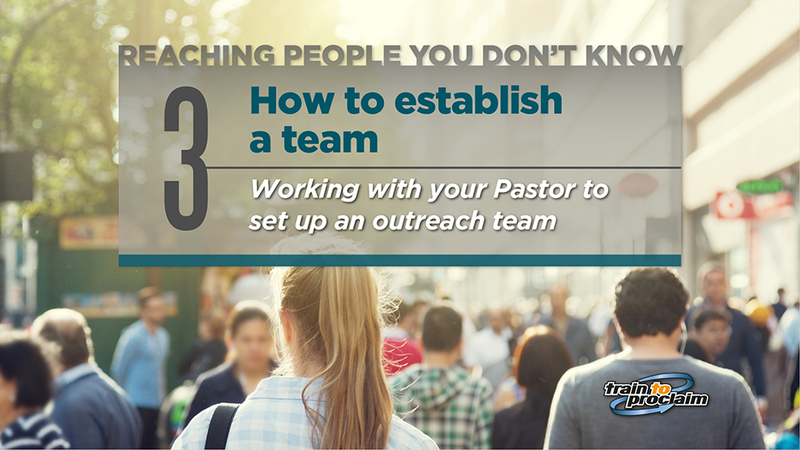 But few are working in harmony with their church leaders, and are often sidelined and under-utilised. There are tensions here that are seldom spoken about. 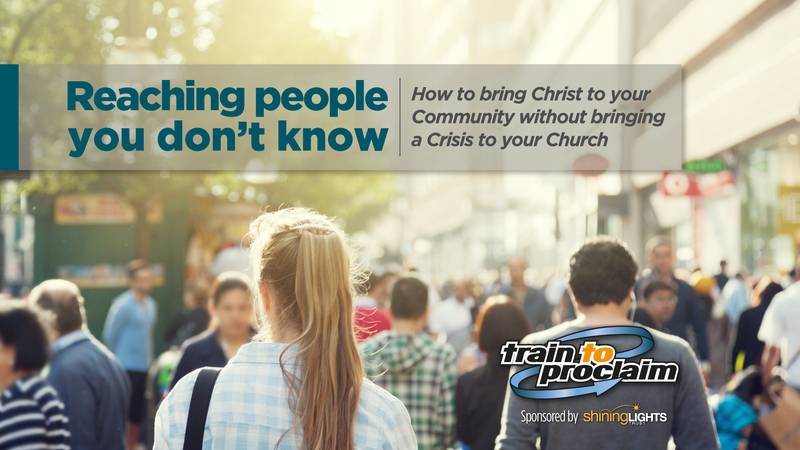 How can key church leaders and evangelisers work together to reach their communities for Christ? 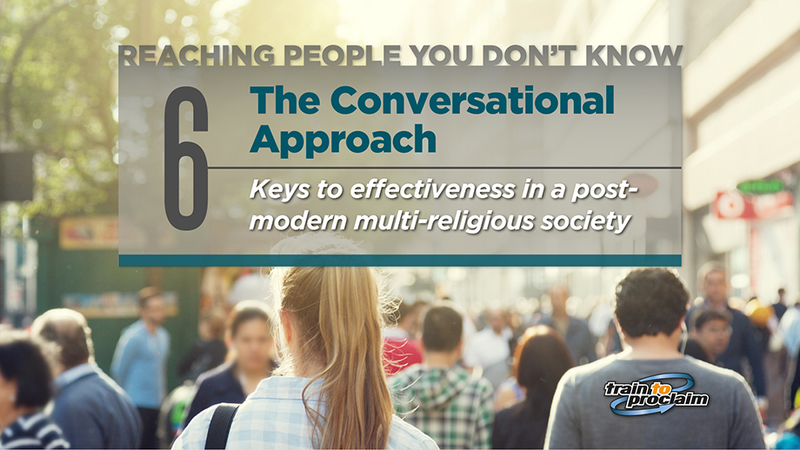 This series will help to resolve issues of contention and help key leaders to harness the strengths of their most passionate evangelisers. It includes 10 five minute videos, and each includes discussion guide, to help develop a team. What’s with the tension between  Pastors and Evangelists? We have an opportunity to change the world! 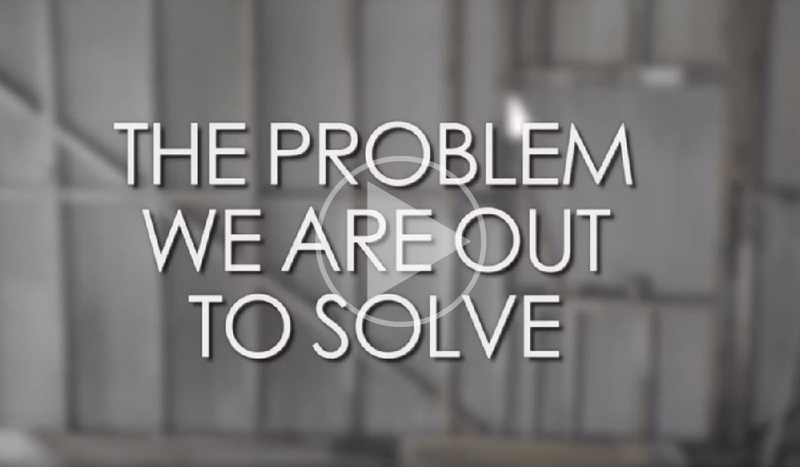 Produced by Dave Mann & Stu Millar.